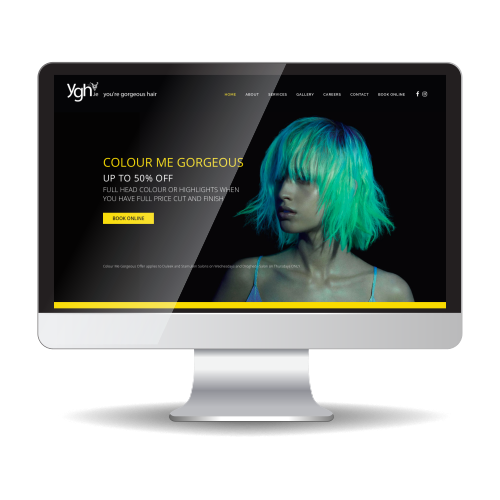 Inview was approached by You’re Gorgeous Hair to produce a new website to represent award winning hair salons. 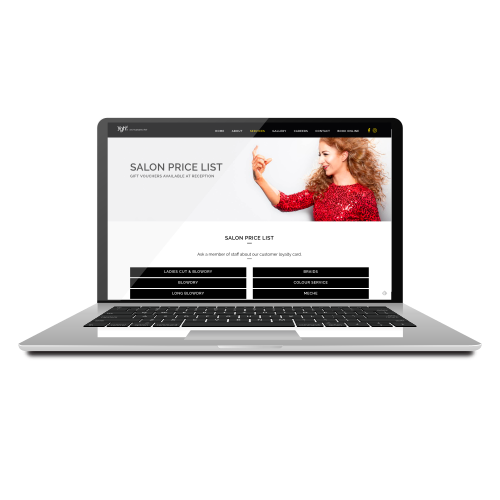 The multi location hair salon headed by Jennifer Byrne, required a website which enabled clients to explore treatments and services available and with ease make an appointment with their preferred stylist. 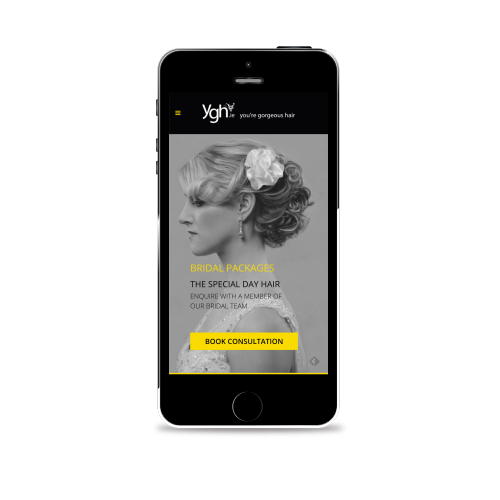 The new website offered an opportunity for the business to showcase their many awards both locally and nationally which recognise their creative skills and client focus. 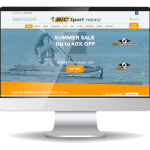 The new website delivers a fully responsive user experience across all devices and a web design that is professional and informative. 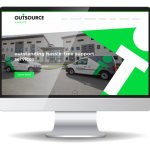 Built using CMS (Content Management System) the site provides the freedom to grow the site in a range of directions as the business continues to grow. Cras tristique turpis justo, eu consequat sem adipiscing ut. Donec posuere bibendum metus. Quisque gravida case study. Mauris interdum, lectus in dapibus molestie, quam felis sollicitudin mauris, sit amet tempus velit lectus nec lorem.